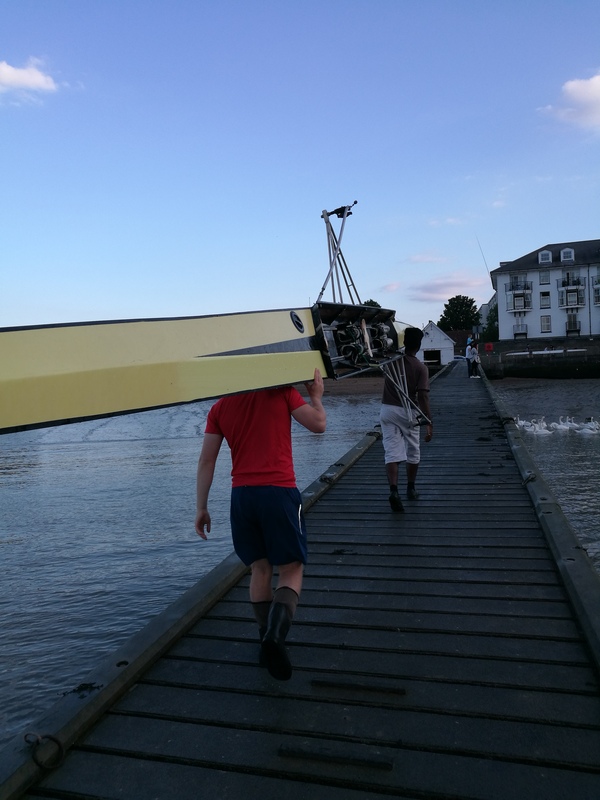 At Gravesend RC we have three qualified rowing coaches plus some assistant coaches. Sandy is one of our longest standing members, and has been a coach for much of that time. 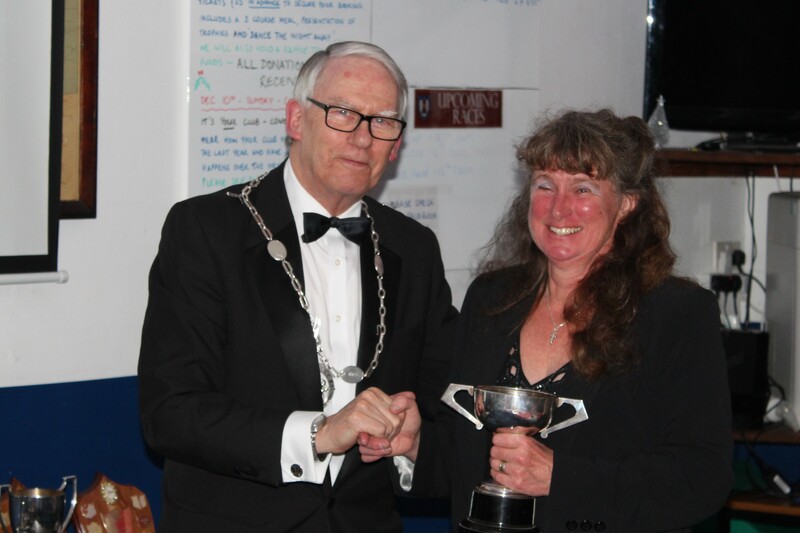 As well as helping new members grasp the basics of rowing, Sandy has won the trophies for the most coxing and rowing mileage of any member for more years than anyone can remember! She also regularly competes in local races, alongside helping our more competitive members get race fit. 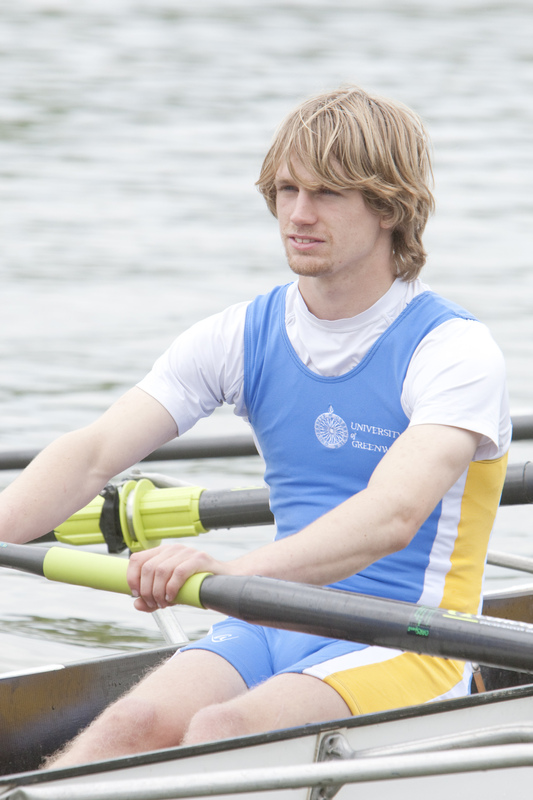 As well as head coach, Matt has been Captain of Gravesend RC since December 2015 and was previously Captain of Greenwich University Rowing Club at Medway where he led them to success in the Medway Universities Boat Race. 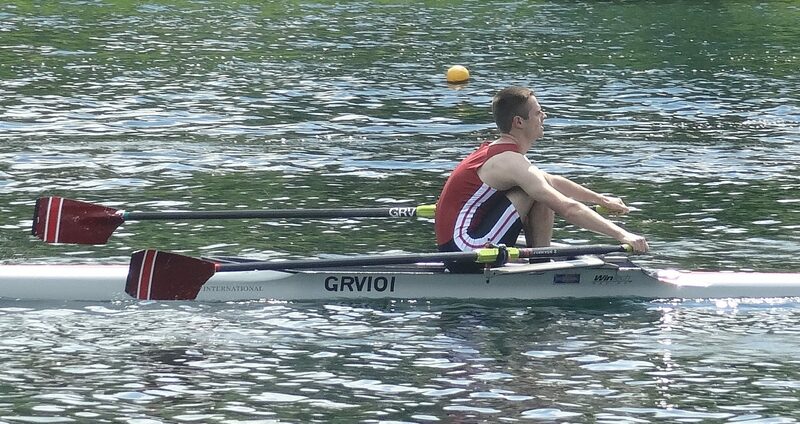 As well as leading junior coaching sessions and working with our senior squads, Matt regularly competes in races as part of the men’s senior crew, having taken part in everything from our own Danson Dashes to the Pairs’ Head. Caitlin is our newest qualified coach, having only taken up rowing in 2012 and receiving her Level 2 coaching award in October 2017. 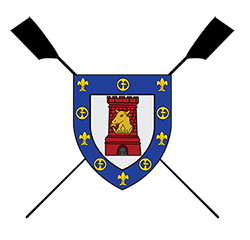 After leaving us for a year to row with St. Edmund Hall, Oxford’s first ladies boat and helping them maintain their first division position, Caitlin now leads on the design of our senior training plan alongside working with junior crews looking to up their game before a race. 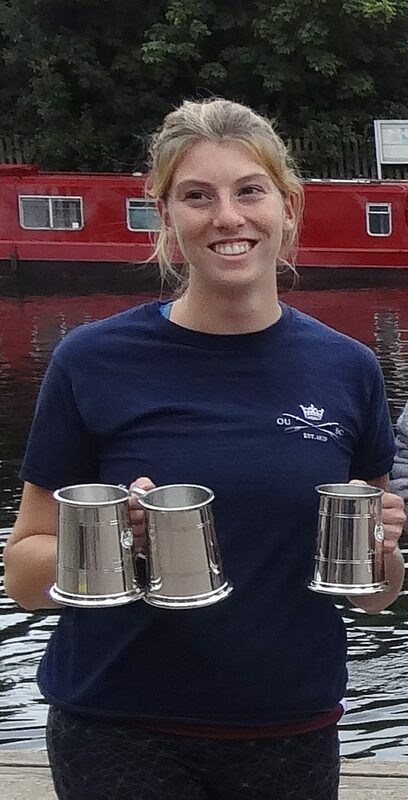 Caitlin also competes as part of the senior women’s squad, amassing a collection of pots as both rower and cox. James has volunteered to help both junior and adult sessions over the last few years, sharing his impressive ergo technique and no-nonsense attitude with many members. James is also a part of our senior men’s squad and has recently experienced a number of wins. Amelia (‘the Moo’) regularly assists the coaching team in the running of junior outdoor and adult indoor sessions alongside her own training. 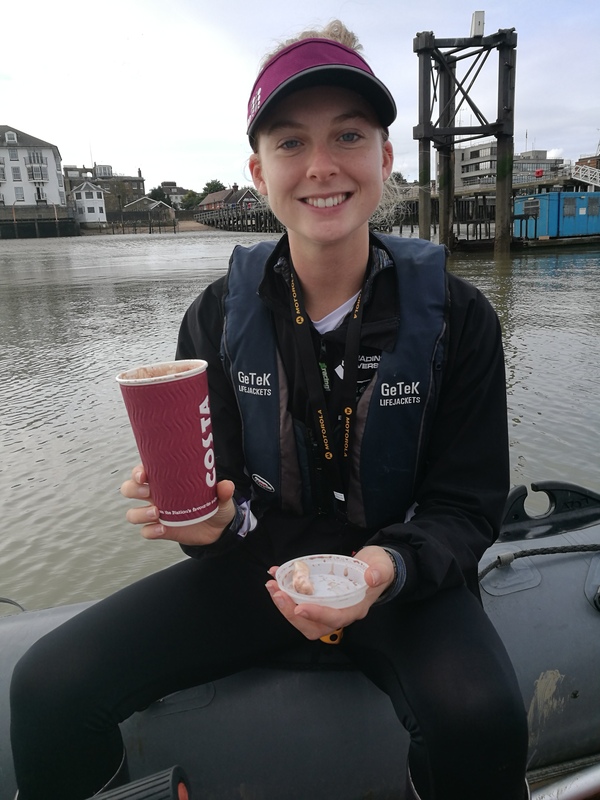 Having learned to row at Gravesend, she spent three years honing the art of sculling with Reading University Boat Club before returning to share her knowledge with our racing crews. Amelia has had success at a number of races, and in 2014 completed the 50k Boston Rowing Marathon without gaining any blisters (a feat more impressive than the rowing itself! ).